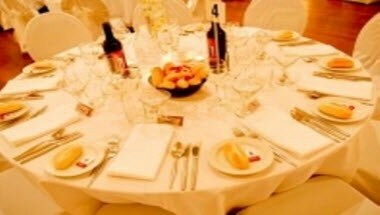 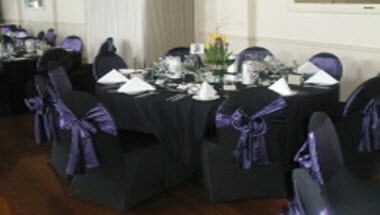 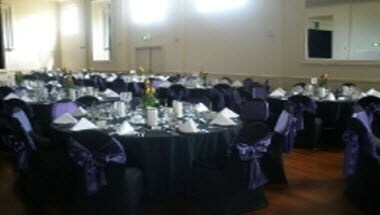 The Ballroom Function Centre & Kozak Bar is located in Hindmarsh region of Australia. 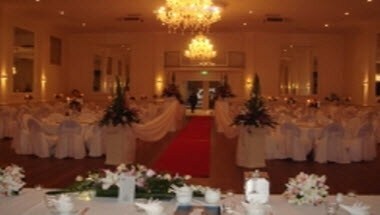 The Ballroom has been hosting events over many years. 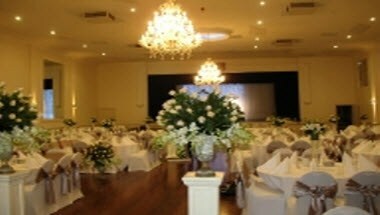 The Ballroom Function Centre is simply a lovely venue for your wedding reception exhibiting a blend of contemporary and stylish design and is the perfect venue for your smaller group meetings, seminars, special event, Pre-wedding drinks & canapes, any type of family or private function.